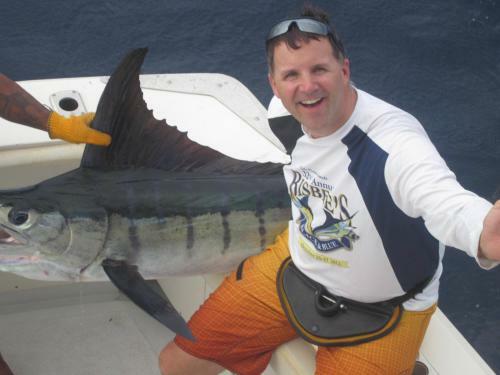 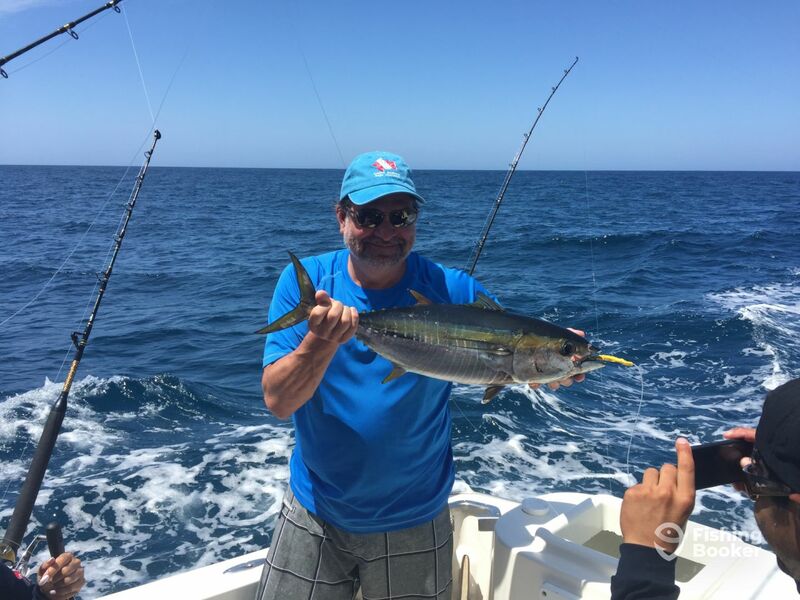 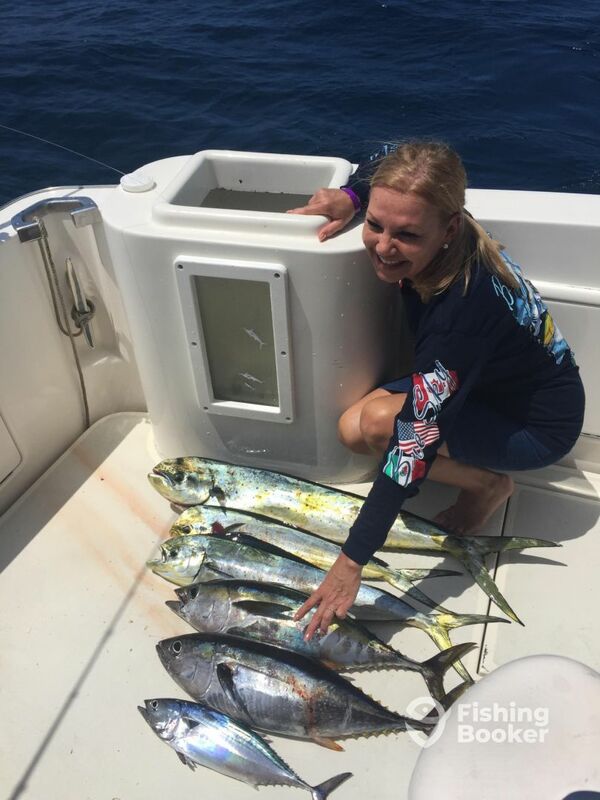 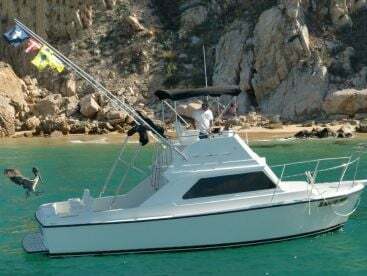 Captain Jim owns and operates the ‘Blue Sky’, a 43’ Riviera Luxury Boat, aimed at providing the finest customer service and most memorable sportfishing tours in Los Cabos for almost ten years. 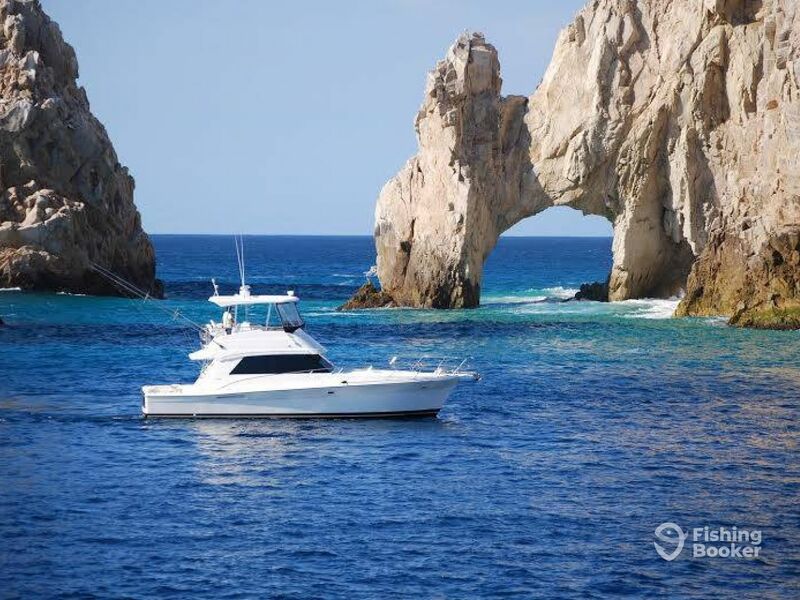 The 43’ Riveria fishing yacht is a pretty rare boat in Cabo - with air conditioning, 4 separate social areas and room for 15 passengers, it is very economical for a larger group. 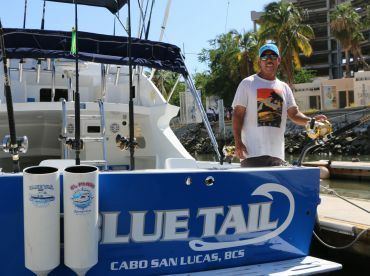 A new paint on the transom and bottom combined with two new, rebuilt engines and a new upholstered salon makes Blue Sky both efficient as well as very easy on the eyes. 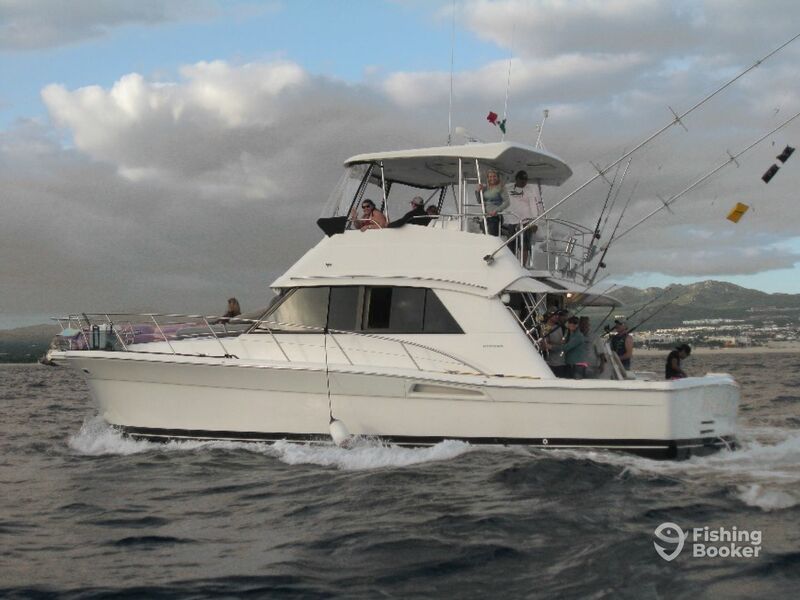 With Captain Juan and first mate Julio utilizing GPS and professional binoculars, combined with a radio network with the rest of the family at all times (Captain Juan has three sons that are also Captains, running trips daily), the Blue Sky crew has a competitive advantage at finding out where the fish are biting at any moment. 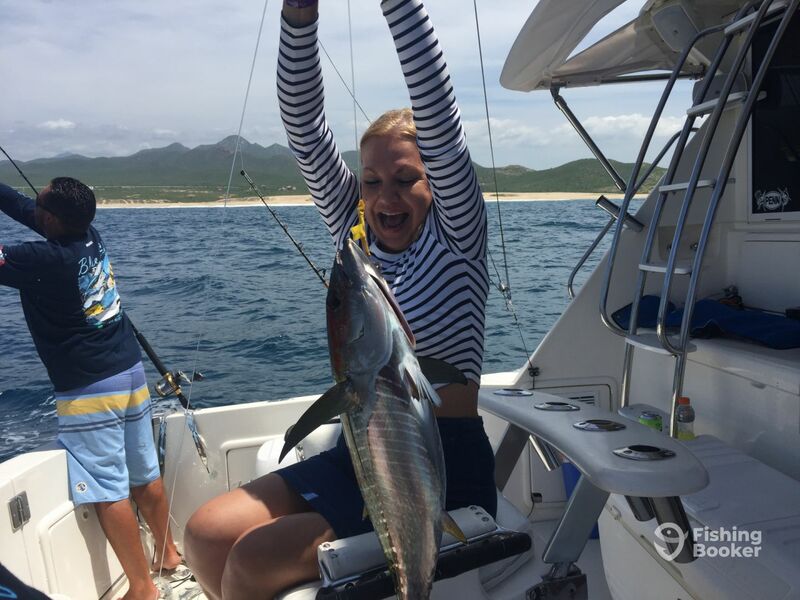 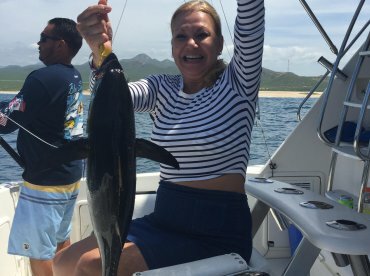 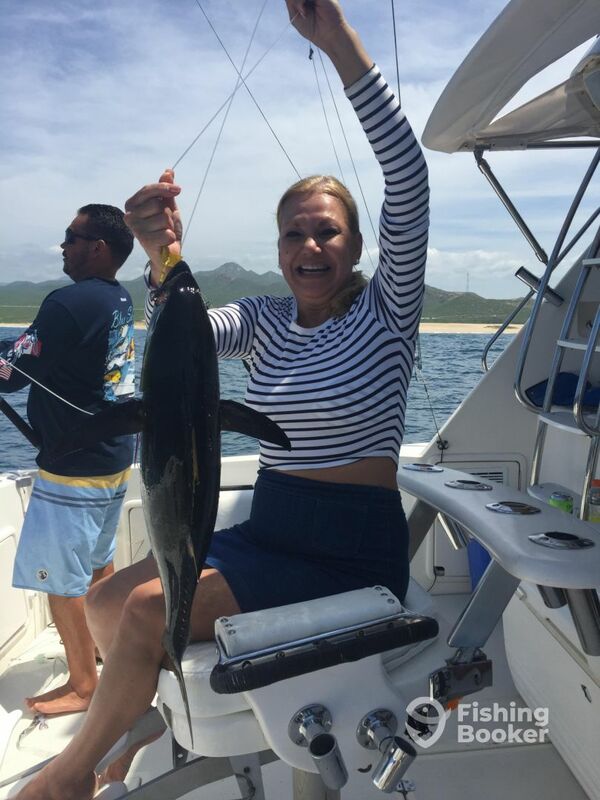 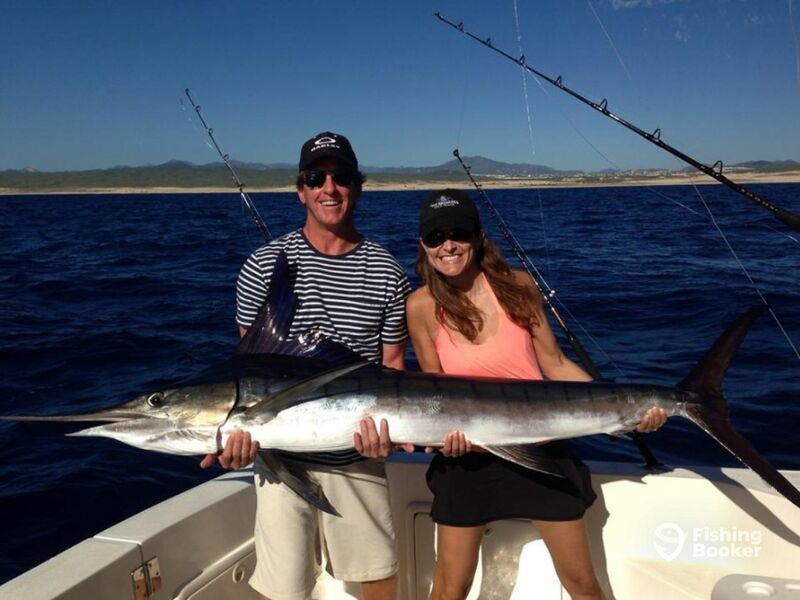 Cabo has been ranked as one of Mexico’s top 5 tourist destinations, and is extremely popular when it comes to sport fishing. 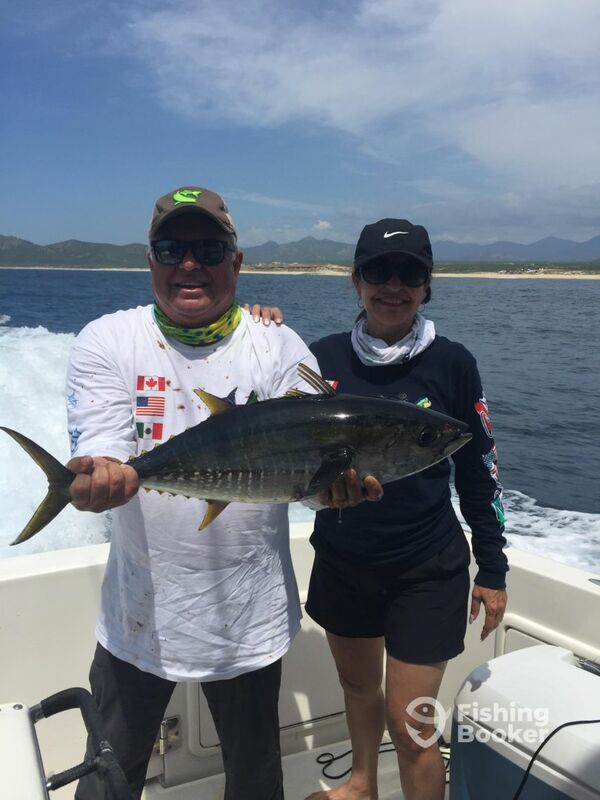 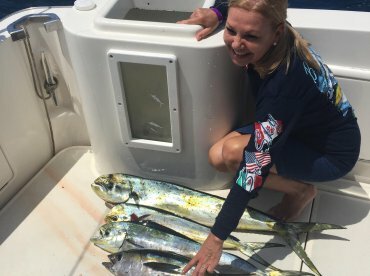 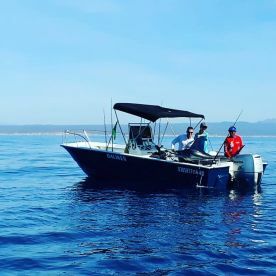 You get to fish where the Sea of Cortés meets with the Pacific Ocean abundant with Marlin, Swordfish, Wahoo, Snapper, Yellowtail, Dorado, Cabrilla, Corvina, Roosterfish and more, as 12 000 of these creatures of the deep are caught every year. 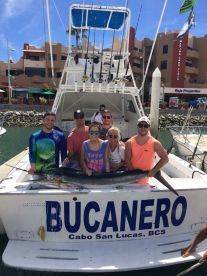 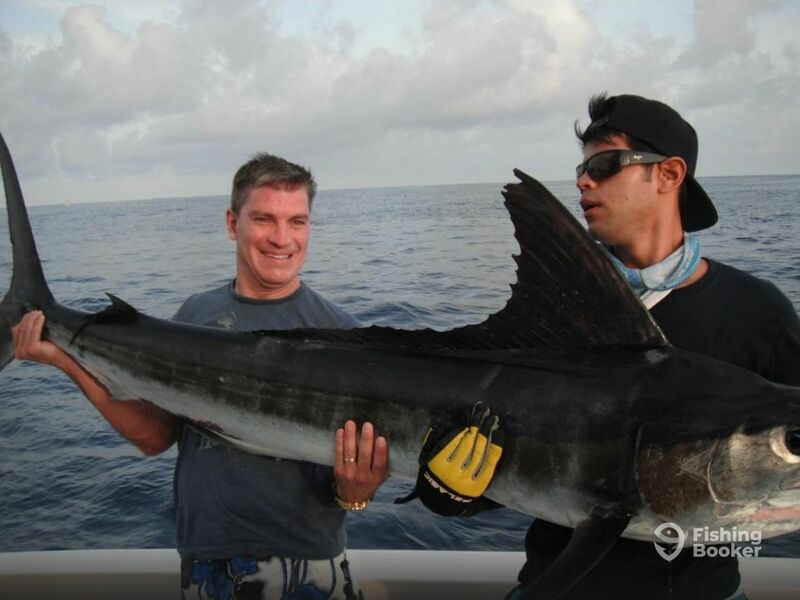 Cabo San Lucas also has the highest-paying Marlin tournament in the world. 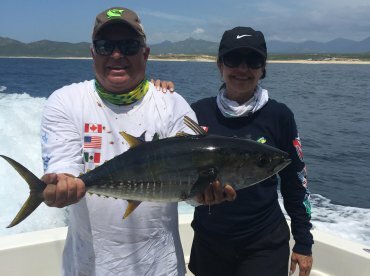 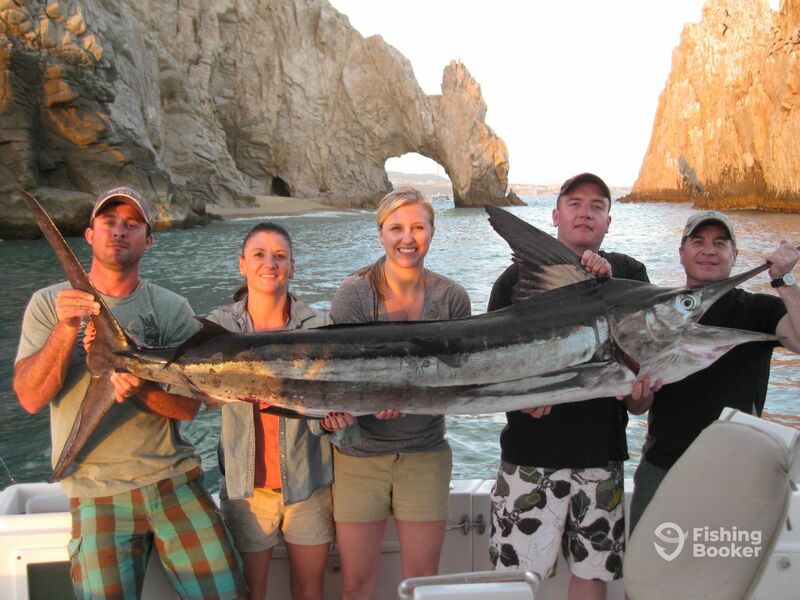 All of this makes fishing in Cabo San Lucas an adventure most anglers never forget, and one that often leaves them longing for more. 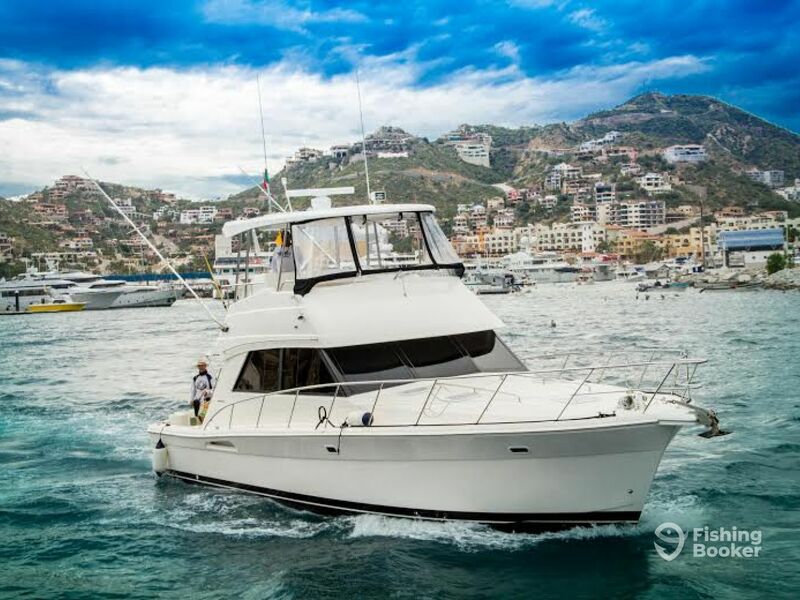 With two boats, latest fishing technology and high-quality tackle, the Blue Sky team wants to do whatever they can to make sure you enjoy an exclusive fishing expedition and scratch ‘fishing in Cabo’ off of your bucket list. 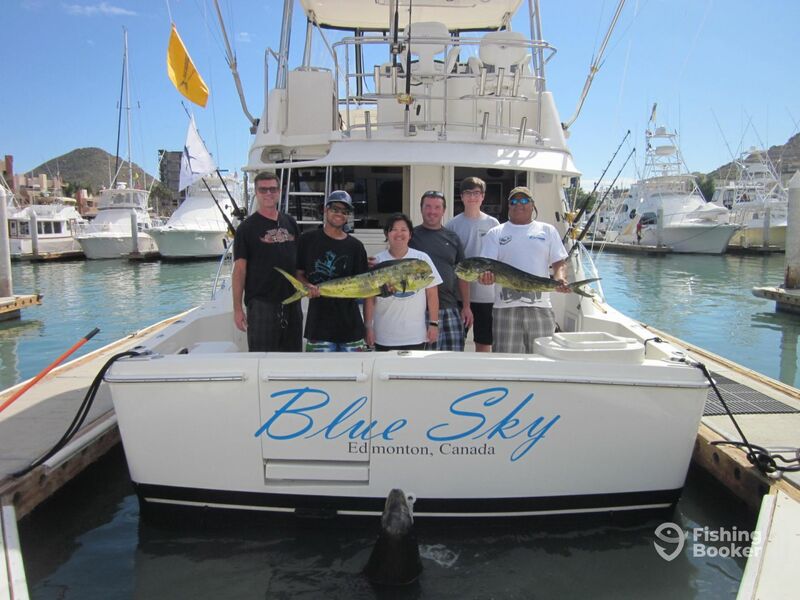 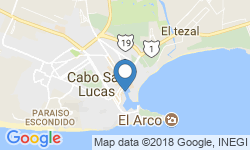 Blue Sky is located at Gate 1 at Marina Los Cabos. 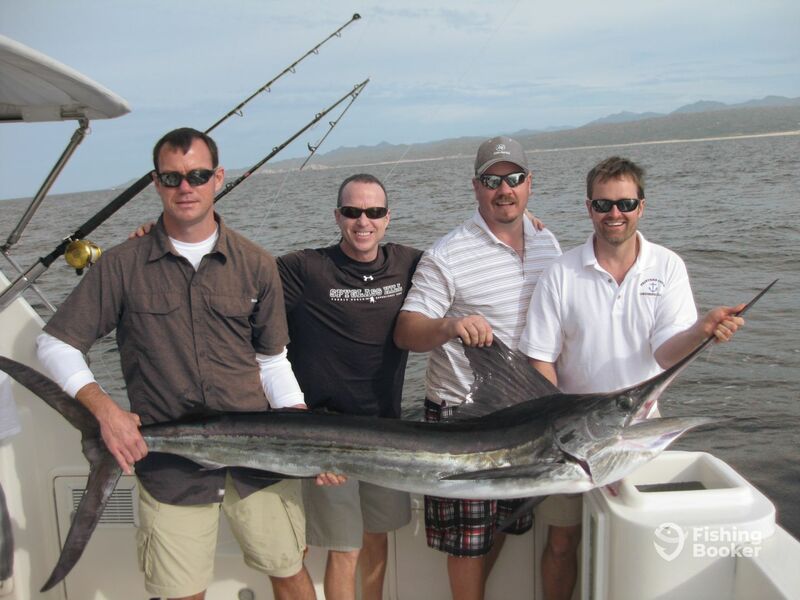 Light Breakfast, Lunch, Beer, Tequila, Soda, Water, Ice, Photography, Souvenir Crew Shirt and Fish Cleaning are included.